We lived in California for nearly 7 years. While we were there we travelled to some amazing places. 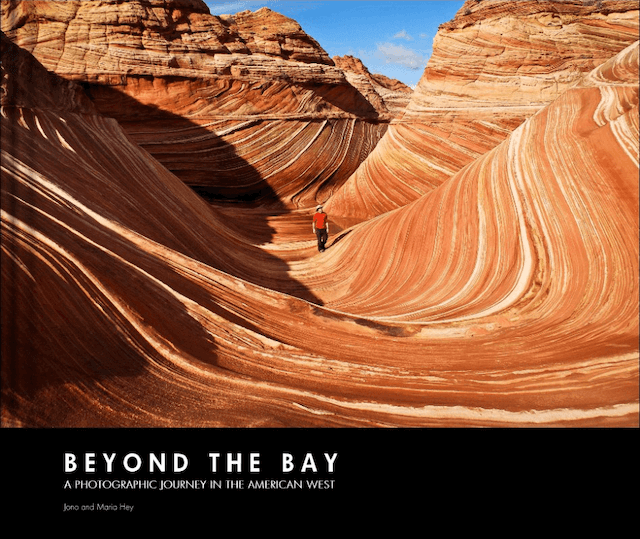 In this book we collected together the best shots from the best places we visited. If nothing else, check out the map on page 7 for some ideas. 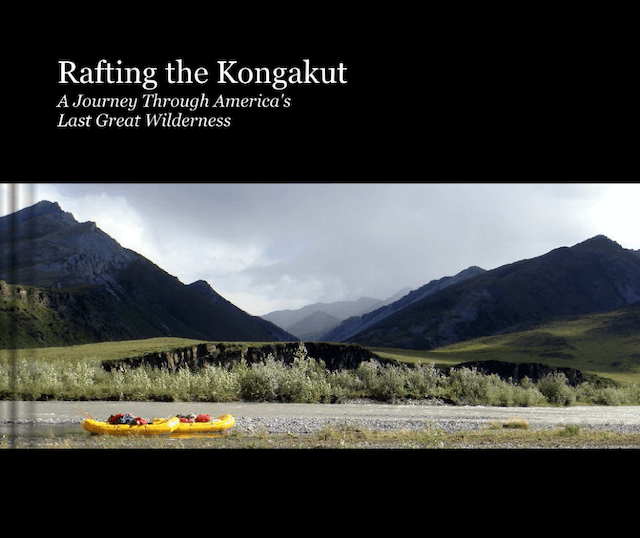 A 10 day trip rafting the Kongakut river through Alaska’s Brooks Range to the Beaufort Sea and the Arctic Ocean. 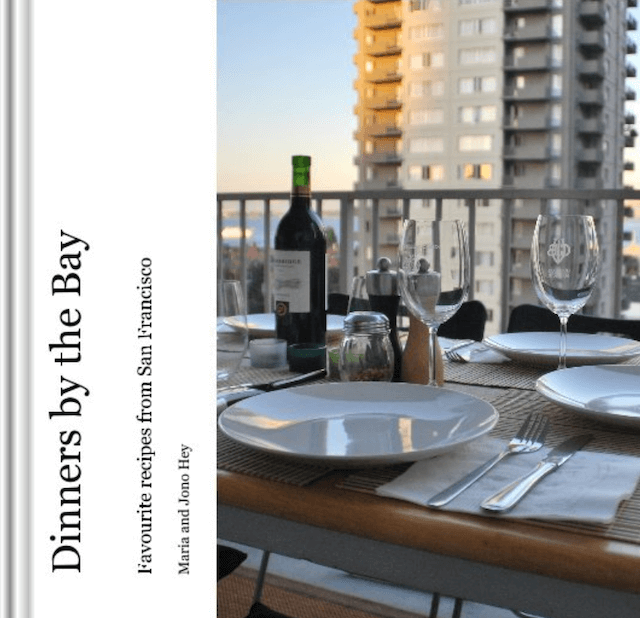 A collection of some of our favourite recipes from our time in San Francisco. At the end of 2009 we went traveling for 7 months across Central America, South-East Asia and South Africa. During that time we wrote our travel journal in the form of a mindmap. Take a look.